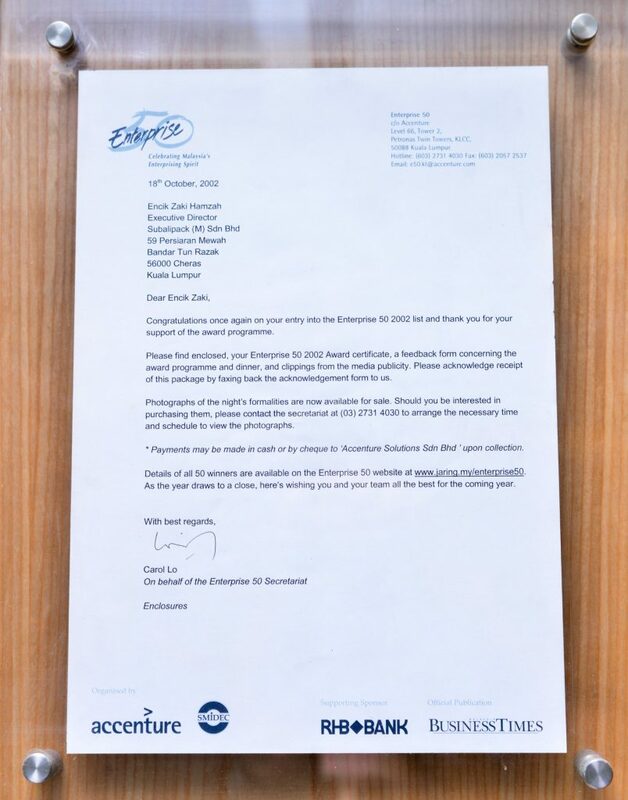 Subalipack has been awarded the Enterprise 50 company in 2001 and 2002. 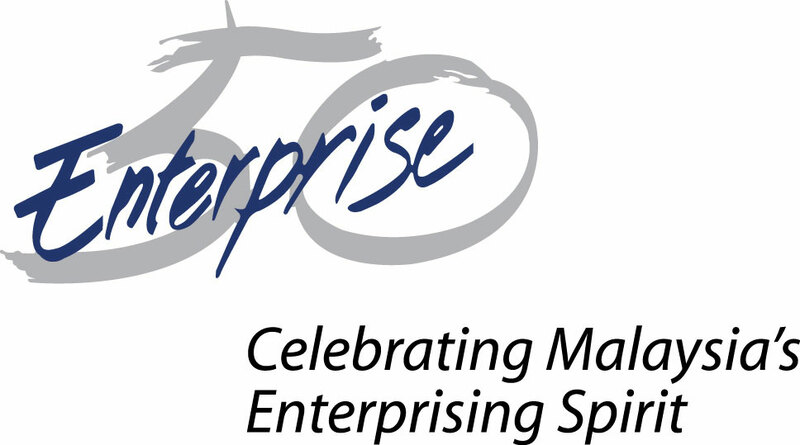 Enterprise 50 is an annual award program organized by Small and Medium Industries Development Corporation (SMIDEC) and Deloitte KassimChan. 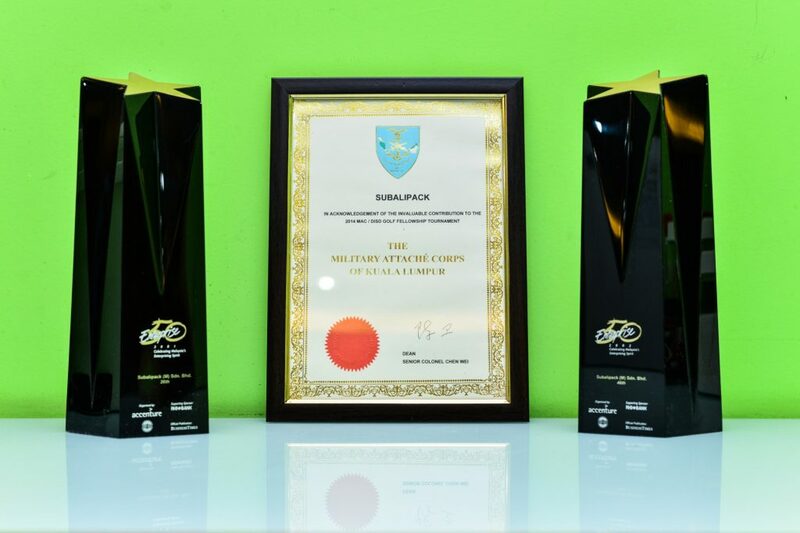 This award recognizes the achievements of Malaysia’s enterprising homegrown companies, which are well positioned for the future. 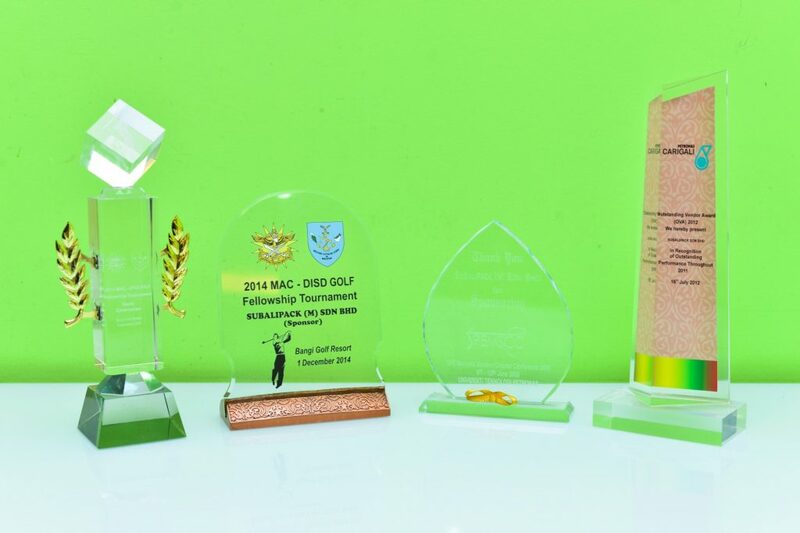 Evaluations are based on the companies’ management and financial performance. 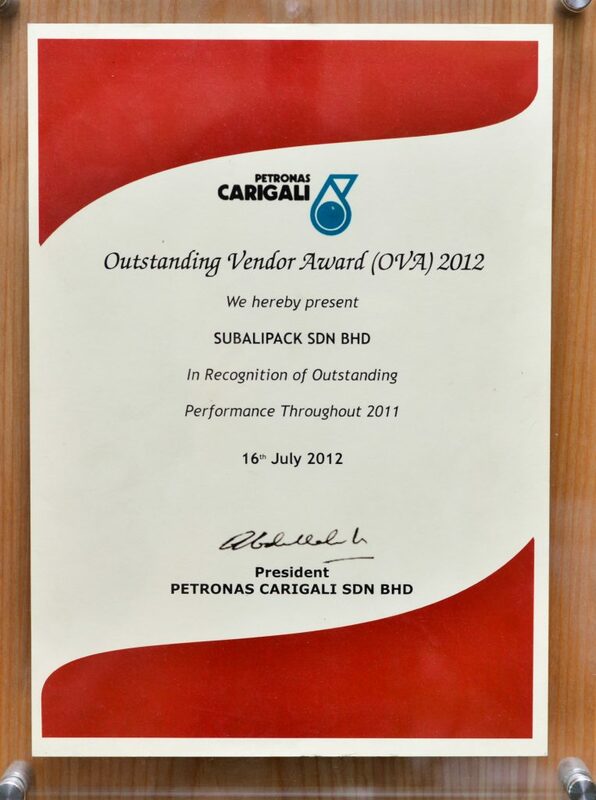 Subalipack (M) Sdn Bhd has been certified an ISO 9001:2000 company in 2001. The ISO 9001:2000 companies are certified with specific requirements for a quality management system where an organization needs to demonstrate its ability to consistently provide product that meets customer and applicable regulatory requirements, and aims to enhance customer satisfaction through the effective application of the system, including processes for continual improvement of the system and the assurance of conformity to customer and applicable regulatory requirements. All requirements of this International Standard are generic and are intended to be applicable to all organizations, regardless of type, size and product provided. Subalipack (M) Sdn Bhd is an affiliate member of Worldwide ERC®, a membership association of choice for more than 10,000 corporate and government relocation managers, real estate companies, appraisers, household goods movers, and a range of service firms and individuals from industries that address relocation-related workforce issues. 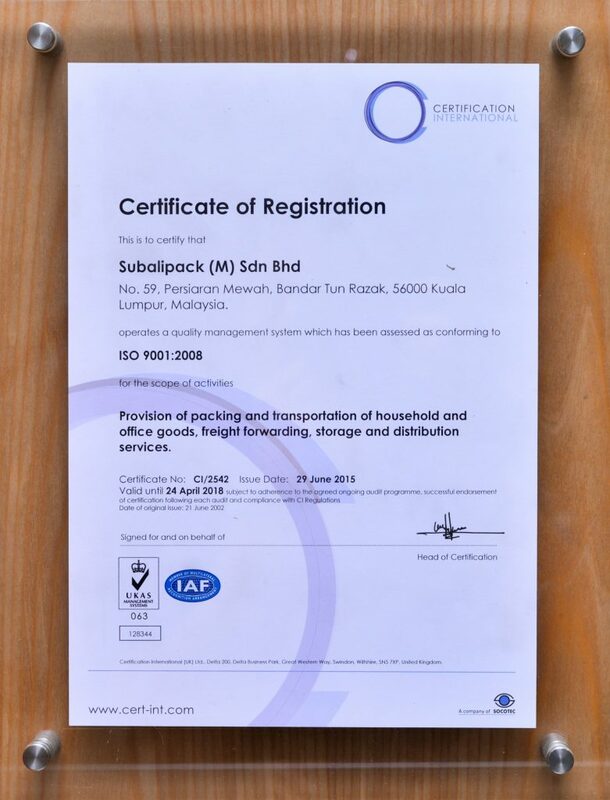 Subalipack (M) Sdn Bhd registered as an affiliate member of IAM formerly known as HHGFAA, a global association of forwarders and movers committed to providing customers with the highest level of service available. 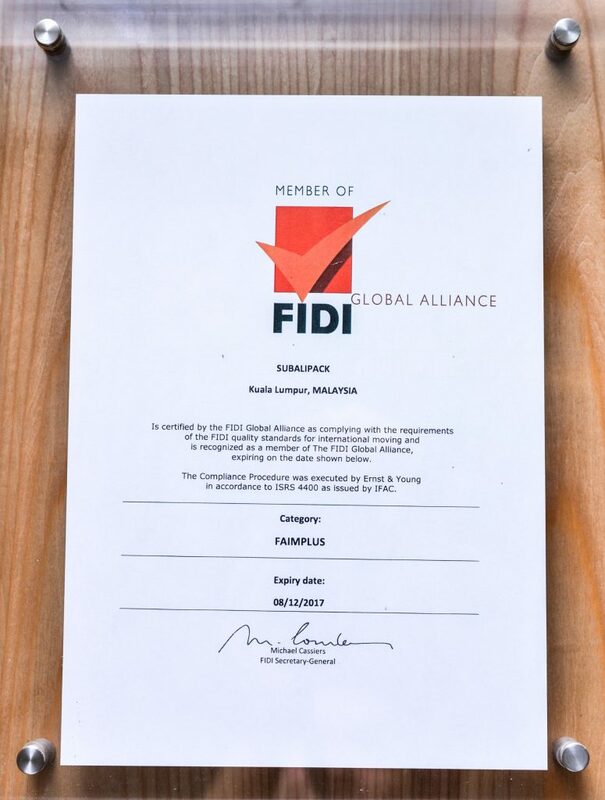 HHGFAA has worldwide membership of over 1800 companies from more than 160 countries in the world. 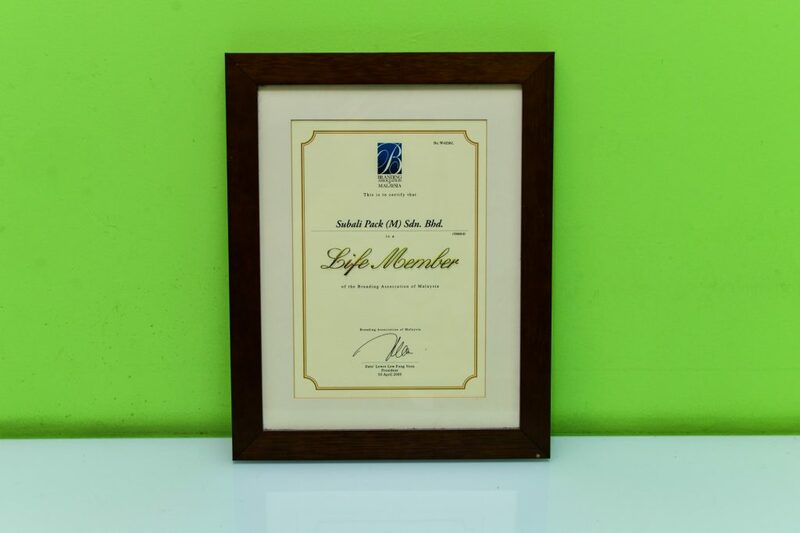 Subalipack (M) Sdn Bhd is also an affiliate member of American Moving and Storage Association (AMSA). AMSA is a non-profit trade association established in 1936 with 3200 dedicated professional movers around the world.